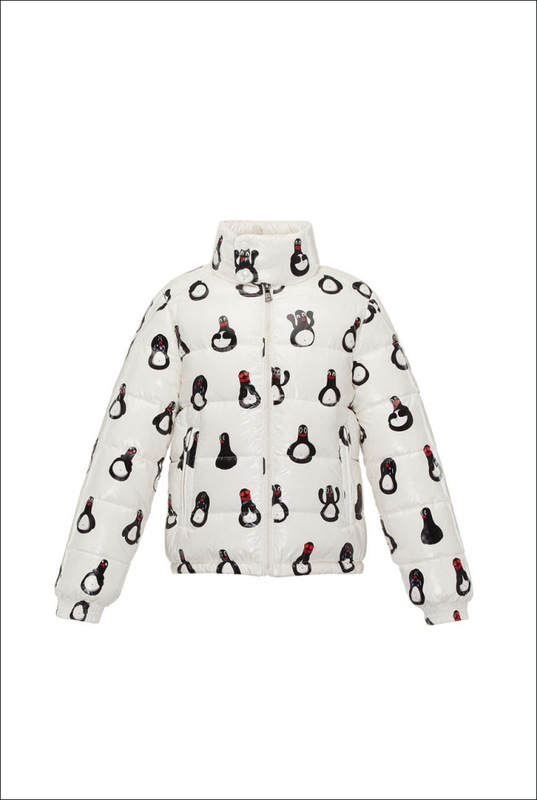 Kid’s Wear - Moncler Friendswithyou F/W 16/17 Collection! Moncler Friendswithyou F/W 16/17 Collection! 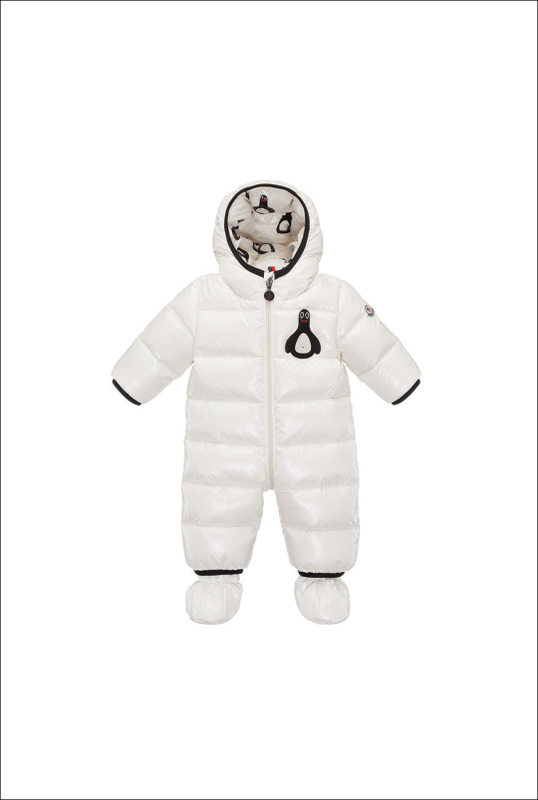 Diary / Fashion / Moncler Friendswithyou F/W 16/17 Collection! Following its exclusive Tokyo preview in October 2015 to celebrate the opening of MONCLER’s flagship store in the Ginza district, the MONCLER FRIENDSWITHYOU collection prepares its worldwide arrival in stores and online at the end of June 2016. This collection features unisex and kids jackets, sweatshirts, sweaters, sneakers and bags in rich, joyful tones and the artists’ symbolic language of Magic, Luck and Friendship. This collaboration with FRIENDSWITHYOU is a project that expresses the brand’s originality and irony as seen through the eyes of two artists from Los Angeles – Samuel Albert Borkson and Arturo Sandoval III. 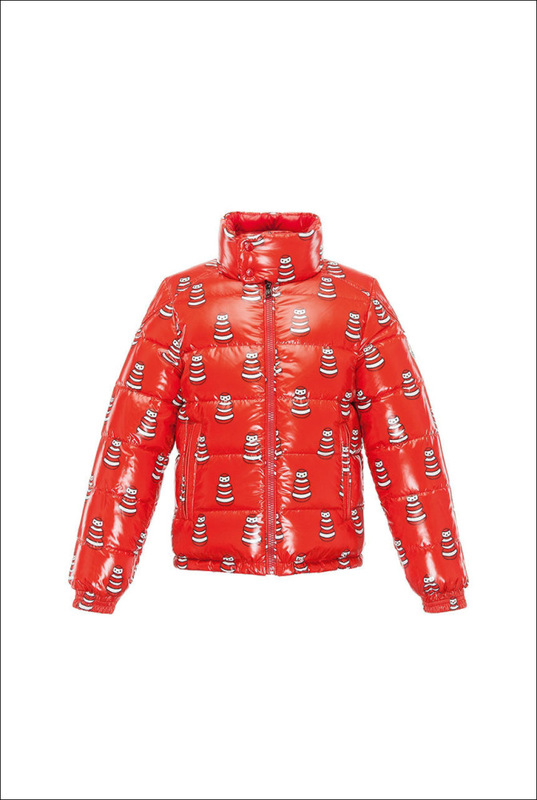 With their post-pop art characters and vivid imaginations, they have transformed MONCLER’s jackets, t-shirts, sweatshirts, sneakers and accessories into works of art. Speaking in a universal language of pure joy, and inviting new friendships through their talismanic art, FRIENDSWITHYOU’s artwork is set against a hyper-chromatic universe – with reoccurring symbols that unify people through visual language, while allowing each viewer to adapt these symbols in creating a bespoke meaning of their own. 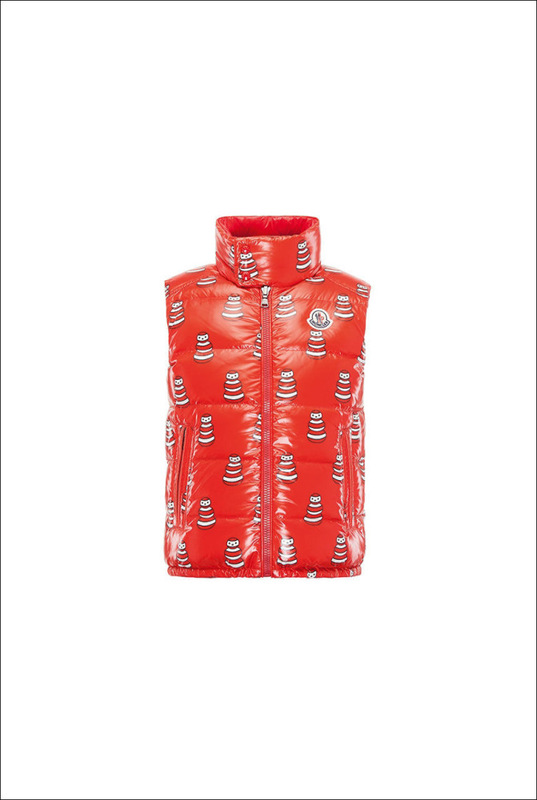 The MONCLER collection plays with bold colors and features FRIENDSWITHYOU’s unique characters – Malfi, Happy Virus, Cloudy, Look Who, Snowy and the vibrant fluorescent rainbow Mr. TTT – as allover patterns on each garment. Every character transforms the garments into a kind of interactive work of art. The collection’s reversible jackets, t-shirts, sweatshirts, accessories and sneakers for him, her and kids, were developed into 6 micro-capsules, each one dedicated to a specific character’s colorful universe. In classic artistic style, they each aim to express a version of Magic, Luck and Friendship. MALFI is one of FRIENDSWITHYOU’s most iconic characters. 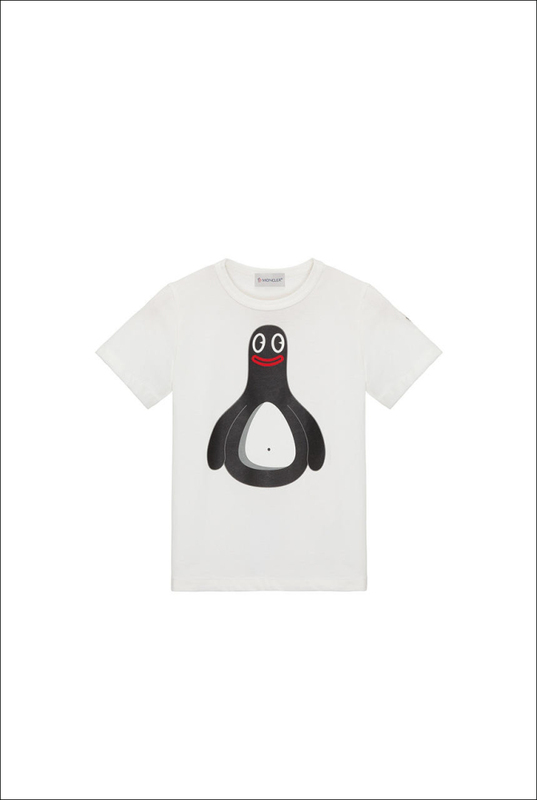 The smiling penguin is featured throughout the entire range of this black and white collection, including the baby sleeping bag in the Enfant line. HAPPY VIRUS is a bold recurring element in the collection with contrasting pieces in vibrant yellow. CLOUDY is the dreamer from FRIENDSWITHYOU, a sweetheart nestled in the collection’s soft pastel blues and a strong leitmotiv in the collection. Mr. TTT is a fun and fancy-free character who paints rainbows on sweatshirts, sweaters and jackets with his intense bright colors. Each personality presents their own subversive ideas now reprised and stripped of their old meaning, making this collection a functional interactive vocabulary to be enjoyed by the modern collector. Each piece in the MONCLER FRIENDSWITHYOU Collection is a work of art, overrun and made unique by the cosmos that represents FriendsWithYou. Magic, Luck and Friendship are also expressed in the images shot by Terry Richardson, a true magician with the camera. In his unmistakable style, the photographer captured images of various Japanese stars having fun interpreting the MONCLER FRIENDSWITHYOU collection during a special photo-shoot in Tokyo.